If you have two titles a booster snaps into the top tier to raise the back books higher. If you have 3 or 4 titles you can attach two displays together as shown. Standard shipping is 3 - 5 days. We will call you within the next business day and process your order at that time. Your orders arrive in single sheets with instructions, simply snap out and fold together. Please pass along our website to other writers. 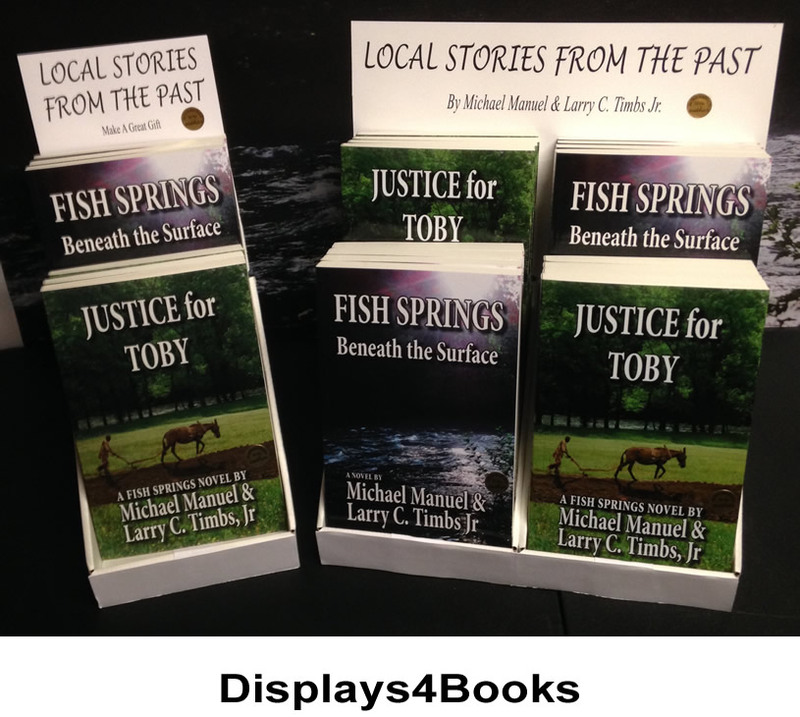 Link to our books website.